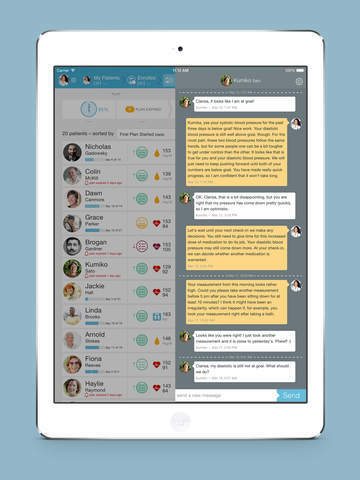 Twine is a new class of product, a collaborative care platform, designed to engage patients in all care team activities – through a radical new approach that synchronizes the plans, notes, actions, and communications of every care team member in real-time. 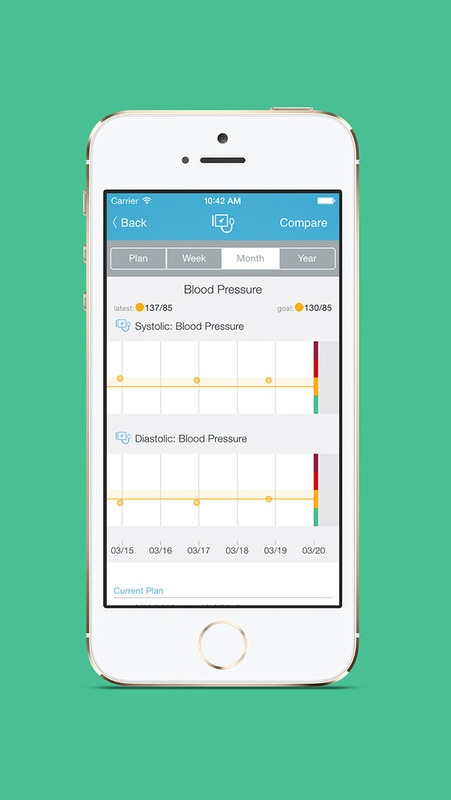 Patients co-create action plans with goals that matter to them. 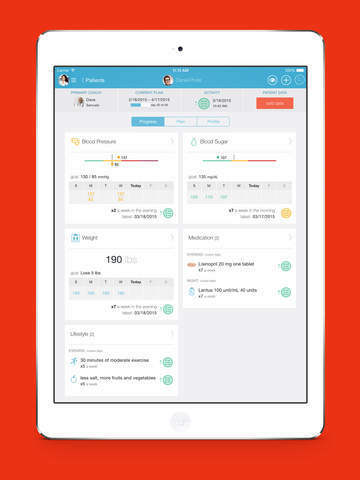 Patients can use connected devices to sync data with Apple HealthKit and track their progress in Twine to build self-efficacy and create new behaviors. 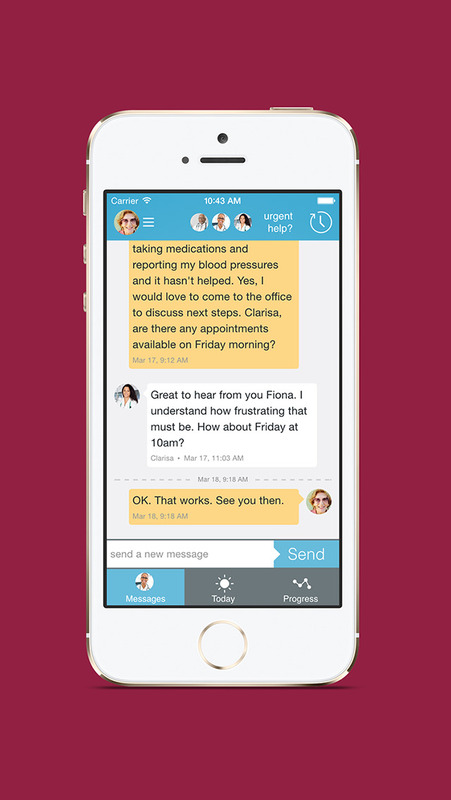 Care teams provide timely support through tightly integrated communication tools. 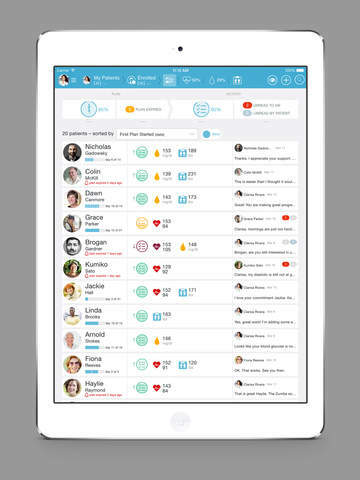 Patients get the attention that they deserve, seamlessly integrated into their busy lives. 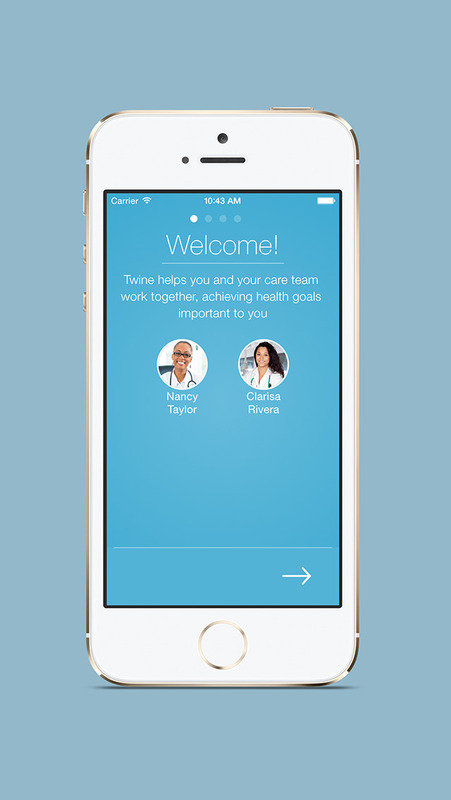 Twine is a free download, but is only accessible to those clinics that have partnered with Twine Health and their patients. 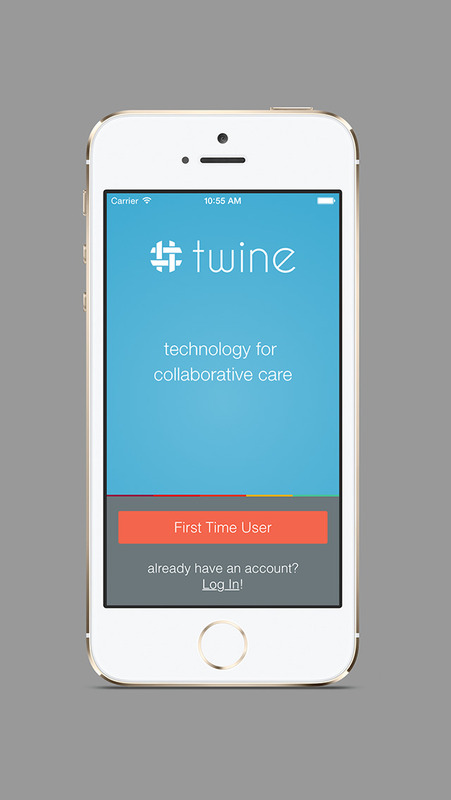 Privacy and security are a priority at Twine Health. 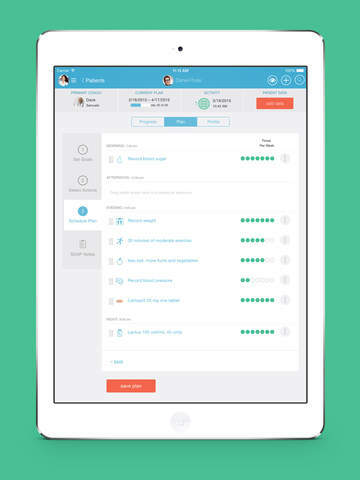 Patient data is always encrypted and is never shared with outside parties.